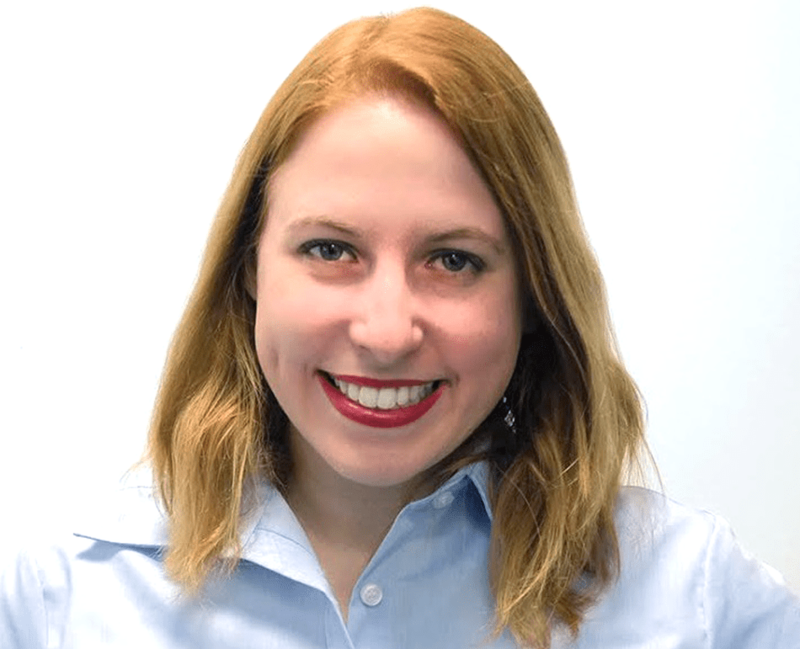 Rachel Burger is a former writer for The Balance Small Business, where she wrote extensively about construction management and the construction industry for more than a year. Burger is a frequent contributor to the Capterra Construction Management Blog. She works at Capterra as senior project management analyst and content marketing team lead. Her writing covers the tools and software that help builders and contractors succeed and focuses on how technology trends are changing everything from employment to process in the construction field. Burger earned an M.A. in Creative Writing from the Johns Hopkins University, an M.A. in International Relations and Affairs from the University of Chicago, and a B.A. in International Relations and Affairs from Agnes Scott College. The Balance Small Business makes launching and managing your own business easy. It is home to experts who provide clear, practical advice on entrepreneurship and management. Whether you’re just starting up or you want to take your company to the next level, The Balance Small Business will answer your questions and turn your business dreams into reality. The Balance Small Business is part of the Dotdash publishing family. For more than 20 years, Dotdash brands have been helping people find answers, solve problems, and get inspired. We are one of the top-20 largest content publishers on the internet, according to comScore, and reach more than 30% of the U.S. population every month. Most recently, Dotdash was named Publisher of the year by Digiday, a leading industry publication.